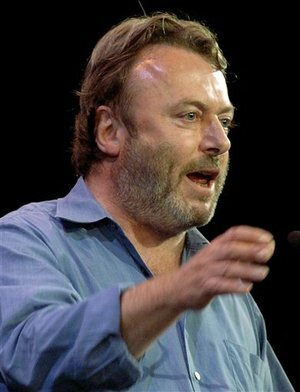 You would think Hitchens would ve found a way to get cancer to change its mind and back off Alas. He died last December . This book will be the last time we get to hear anything original from him. I ll be reading it as slowly as possible, just to make it last.